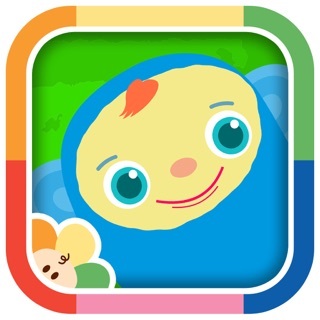 From the hit TV channel BabyFirst and My Gym Children’s Fitness Centers comes a fun, new app for kids! 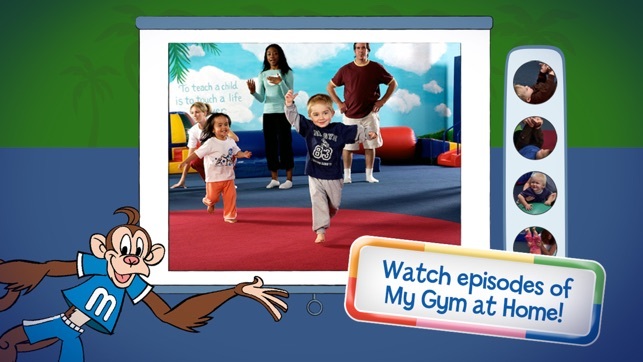 Watch musical fitness videos, color pictures of MYMO (the friendly My Gym monkey), and play with him, too! 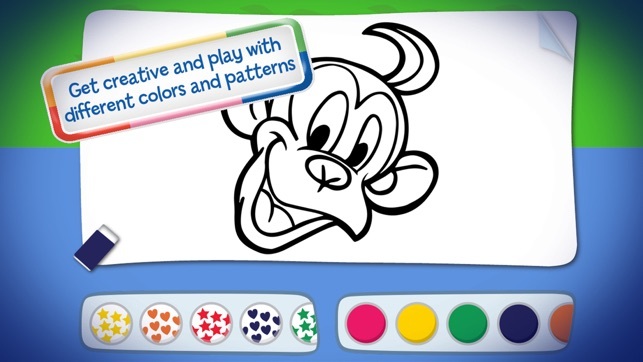 Tons of coloring and animation fun for your little one. -Video: Watch My Gym at Home episodes from your mobile device! 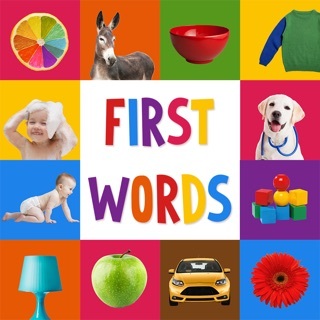 The BabyFirst show is the first physical fitness show for babies and their parents. Watch and follow along as My Gym fitness instructors take children and parents through various fun filled songs, dances, fitness routines and more! 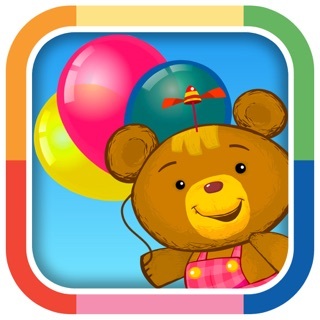 -Coloring book: Nurture your baby’s creativity with this virtual coloring book! Choose a picture just like you are flipping through a coloring book. Next, select a color or pattern, and let the creative juices flow. Choose between multiple coloring pages. 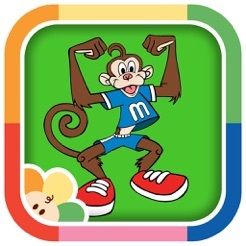 -Play with MYMO: Interact with MYMO, the fun and friendly monkey who encourages physical activity and good health! 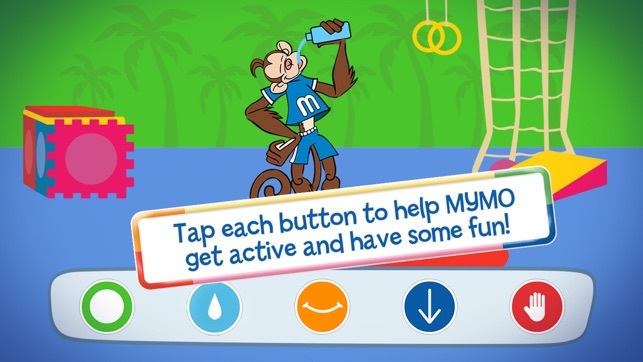 Tap a button or tap MYMO to make him run, jump, do handstands and jumping jacks, and more! 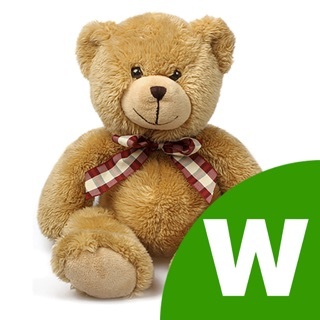 Cute sounds and animations keep young ones engaged and stimulated. 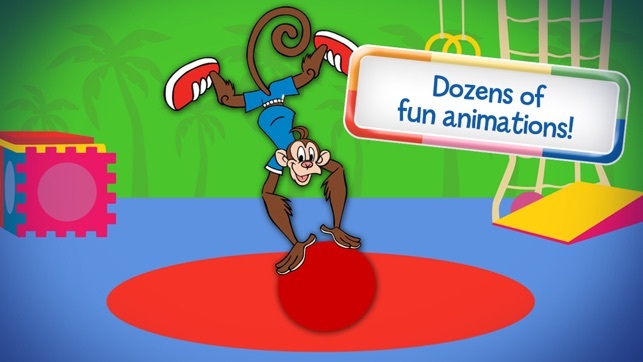 My Gym at Home is a great app for keeping your child engaged in a fun and healthy way. My Gym at Home emphasizes the importance of physical activity while providing children with fun interactive games. Download today! 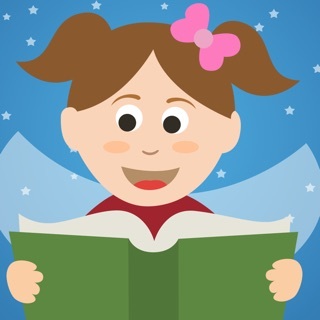 Great app, except coloring section doesn't work!! 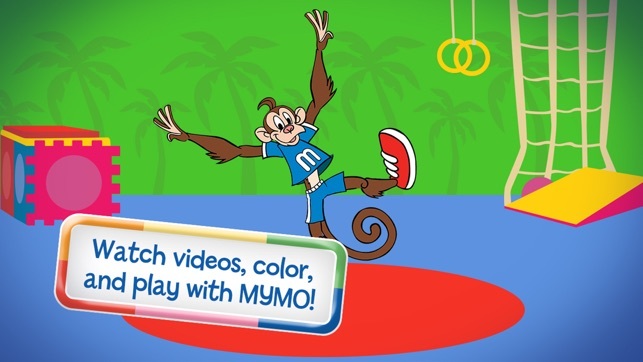 My 3 year-old has been going to My Gym for over 6 months and loves being able to watch the videos and play with the animated Mymo on the app. Developers - PLEASE fix the auto-orientation of the app so it follows the iPad. We have a case with a stand but the app's one-way orientation means we can't use the stand or the app is upside down. The videos are not in HD (nothing like advertised) so the quality is terrible. I actually get a headache watching it.